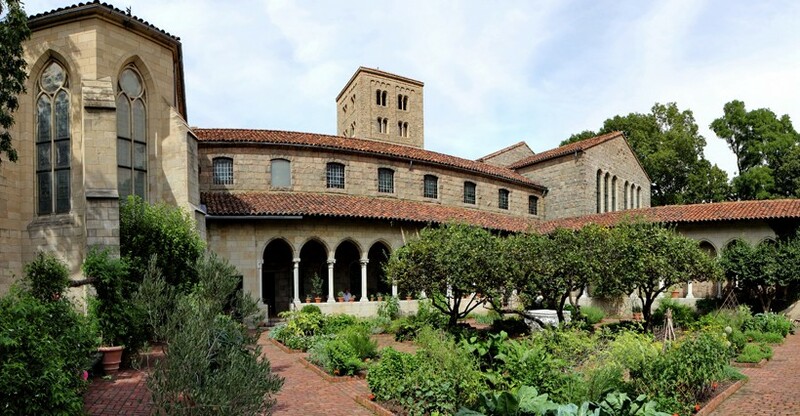 While other museums just offer rooms of exhibits and collections, the Cloisters Museum*, part of the Metropolitan Museum of Art, allows you to experience their medieval collection in a much more complete way. Every part of this incredible museum in NYC complements one another including the perfectly planned gardens, the buildings that themselves incorporate medieval elements and the artwork displayed within their walls. Instead of making the on-site gardens into just pretty places to relax, these are actually designed as part of the experience. For example, the “Bonnefront” Cloister and Garden incorporates hundreds of herbs that were in use in Medieval Europe. Other gardens also feature plants from that period including the Cuxa Cloister and Garden and the Trie Cloister and Garden. The housing of the exhibits include elements from monasteries and churches from various centuries within the medieval period. There is an Early Gothic Hall with elements from the thirteenth century and a Late Gothic Hall with touches from the 15th century. The Funtidueña Chapel dates from 12th century Spain, there are carvings from the Saint-Guilhem Cloister, and the Pontaut Chapter House dates from 12th century France. Anyone who loves things that sparkle will find plenty to attract them here. The Treasury features objects created with silver and gold. The Glass Gallery is devoted to using stained glass as a way of showing off the various artworks in there. And the Langon Chapel, Gothic Chapel and the Boppard Room also feature beautiful examples of medieval stained glass. Throughout the Cloisters Museum, you’ll find many examples of paintings, sculptures and other pieces of art and furnishings from Europe during the Middle Ages. Included in these is the Merode Altarpiece, showcased in the Merode Room, and the rare Spanish frescoes and sculptures from France in the Romanesque Hall. There can be no doubt that the most famous exhibit of all in the Cloisters Museum are the Unicorn Tapestries. This mythical creature has captured the imagination of artists for centuries and the examples portrayed in this series of tapestries from Brussels, dating to around 1500, are truly exquisite. Other prime examples of tapestry work from the period include those found in the Nine Heroes Tapestry Room which tell the tales of many ancient heroes, including King Arthur. There’s nothing that makes you feel more like you’ve really had a day away than immersing yourself in a completely different world. 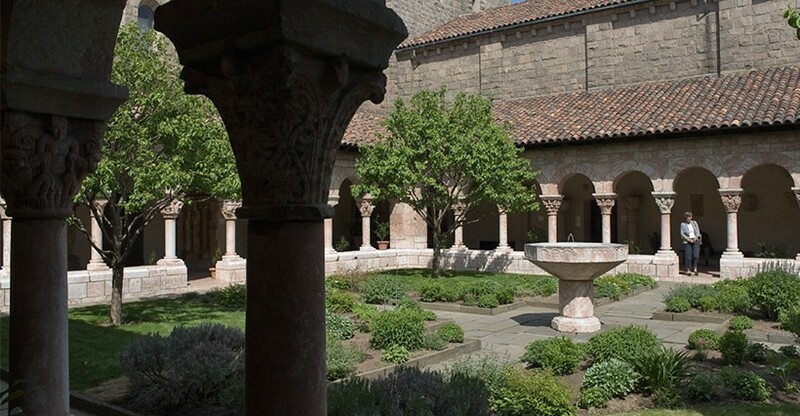 Visit the Middle Ages today at the Cloisters Museum in New York City and leave your day-to-day stresses behind for a while. 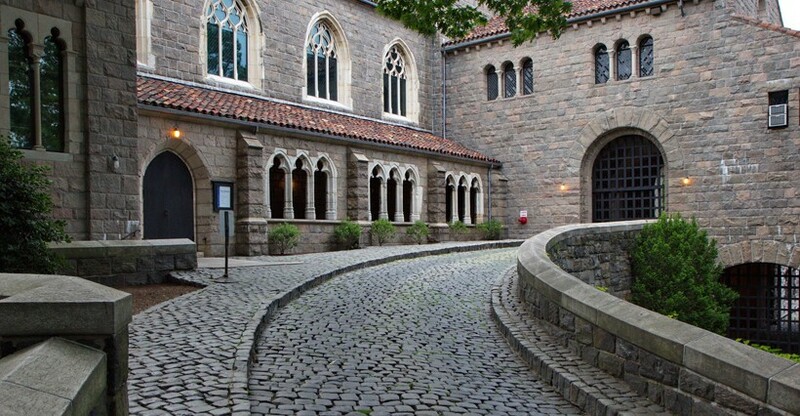 *There is no mandatory admission charge for public entry to The Cloisters Museum. These museums only suggest, but do not mandate an admission donation. For each entrant to any of these museums, Twin America, LLC makes an agreed upon payment to the museum.